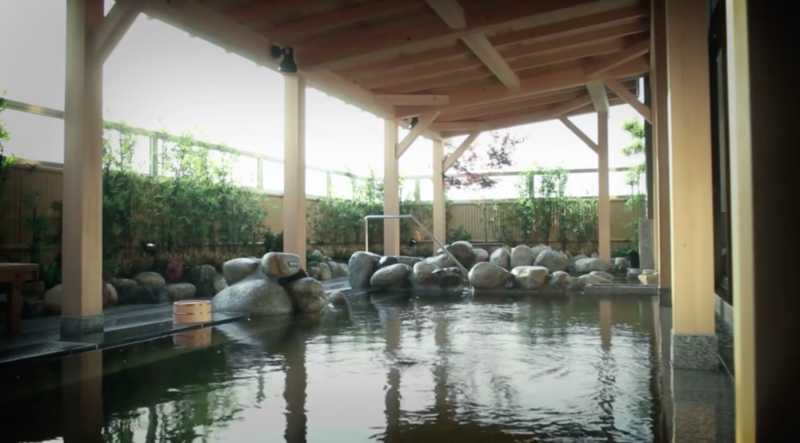 Japanese onsens plays an important role in its culture and provides wellness benefits to their users. The New Chitose Airport (CLS) located in Sapporo, Japan is unique in that it is the only one in the world that hosts an onsen on site. The term onsen (温泉) means hot spring in Japanese and is a term that extends to cover the bathing facilities and traditional inns frequently situated around a spring. The New Chitose Airport completed in 1991 has a passenger count of 20+ million and is the fifth busiest Japanese airport. 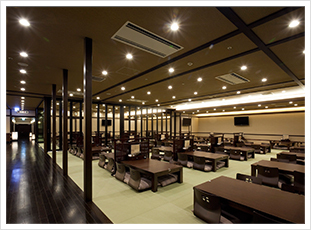 It has the distinct title as the world’s only on site onsen located landside (before security) at its domestic terminal on the 4th floor. The facility is opened 23 hours a day from 1000 (10am) to 0900 (9am) with the last entrance at 0730 (730am). 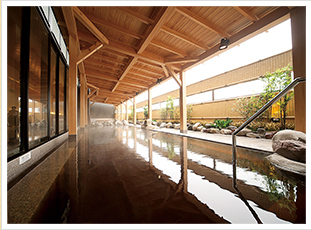 The onsen features both indoor and open-air baths. It also has two restaurants, 2 saunas, 4 bedrock baths, a massage room and 11 guest rooms available for guests. The entrance fee to use the onsen is: 1,500 Yen (~USD$13.50 as at July 28, 2018) for adults (middle school age or above), 800 yen (~USD$7.20 as at July 28, 2018) for children (primary school age) and 600 Yen (~USD$5.40 as at July 28, 2018) for infants (3 years old or under). There are additional costs to use the rock sauna, guest rooms, massages and restaurants. The entire bathing process typically lasts roughly 1.5 hours to complete. Passengers do not need to have a boarding pass to access the onsen. 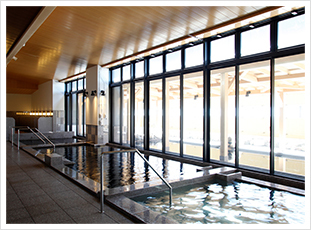 The New Chitose Airport Onsen is a sodium chloride spring containing salinity. “It boasts good insulation to prevent salinity left in the body after bathing from evaporating and superior moisture retention.” The hot temperatures promotes wellness through blood circulation and is effective to incision, burn and chronic skin disease as well as children weakness and chronic gynopathy. It is alkalescent with a PH value of 8. The 24 hour operated New Chitose Airport is located around 40 minutes from downtown Sapporo and about 500 miles (800 kilometers) northwest of Tokyo, Japan. It is accessible from highways and has direct public transportation through buses and trains on site. The airport serves mostly the leisure passengers through 40 different airlines on a daily and seasonal schedule. Its passenger count has recovered to a near record high due to a significant improvement in international traffic from other Asian countries such as South Korea and China. 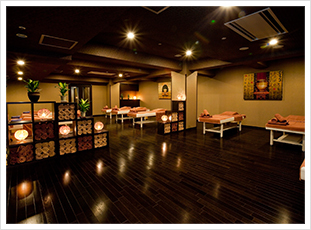 Besides the one of the kind onsen facility, the airport promotes wellness with a 181 room airport hotel, airport exclusives Hello Kitty and Doraemon zones, observatory deck, different art exhibitions and a 377 seat cinema that is capable of showing 3D movies. With the cinema, it is the only airport in the world to host an animation festival since November 2014. The well rounded set of amenities and services is only seen at much bigger airports like Changi Airports (SIN) in Singapore or Dubai International Airport (DXB) in Dubai, UAE and is definitely one of the more underrated airports in the world. Fun Fact: EVA Airways rotates two of its seven popular Hello Kitty themed aircrafts on daily duties from Taipei Taoyuan International Airport (TPE) to this airport (BR116/BR115) for the only end-to-end experience.